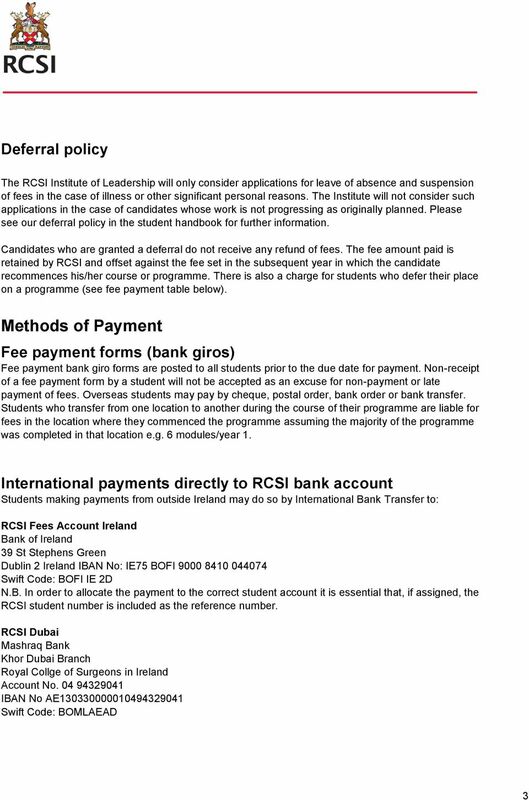 Download "Royal College of Surgeons in Ireland Coláiste Ríoga na Máinleá in Éirinn. 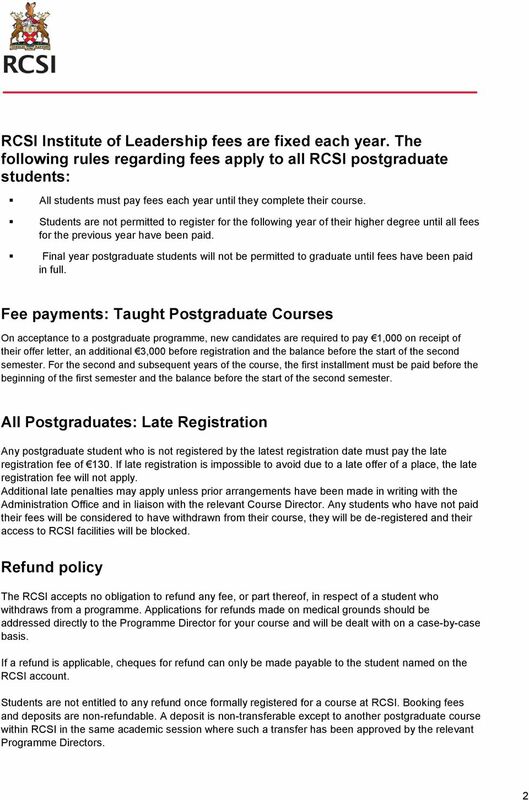 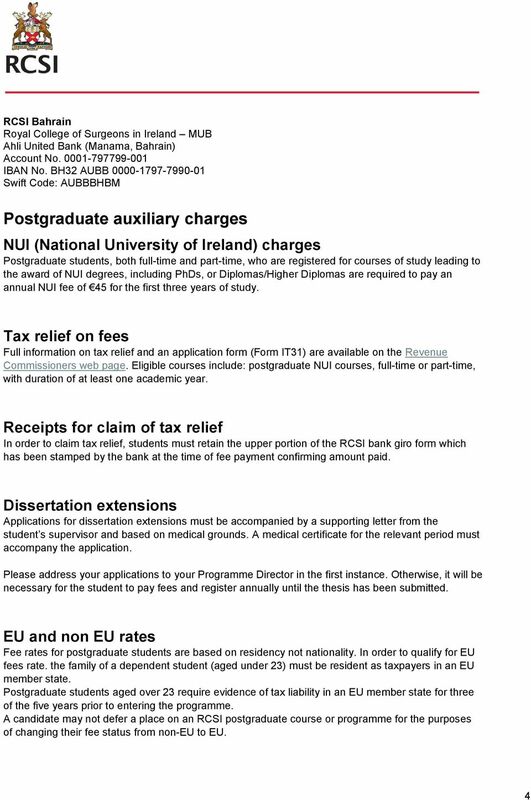 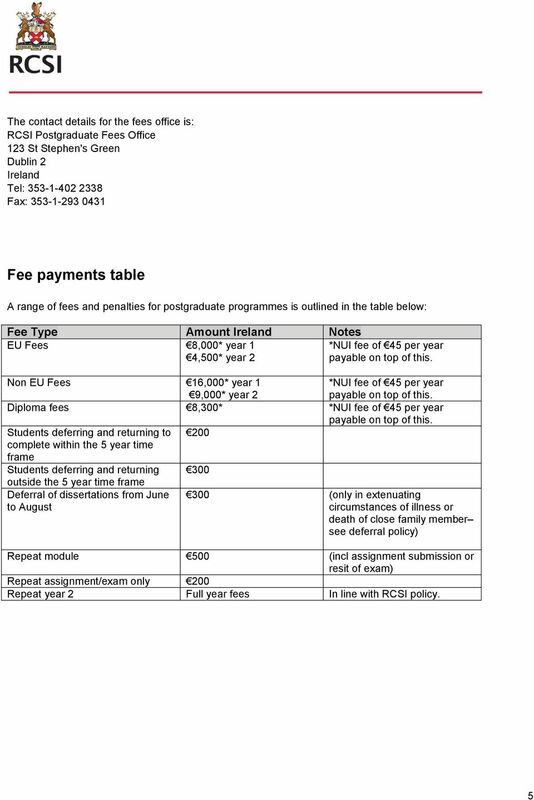 RCSI Institute of Leadership Fees Policy - Ireland"
For a 3 year PhD, the maximum number of credits that can be undertaken is 30 credits. 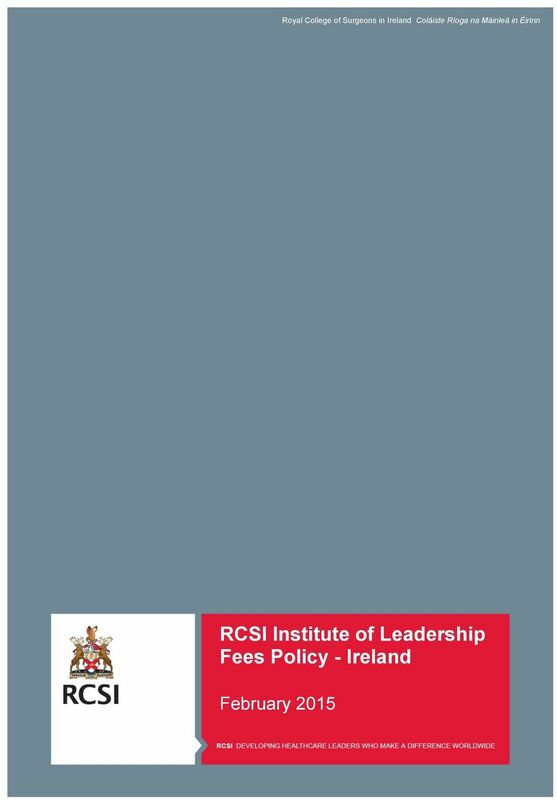 Professional Certificate in Asset Management Postgraduate Education 2015/2016 www.iob.ie/postgrad Who we are THE INSTITUTE OF BANKING The Institute of Banking is the largest professional institute in Ireland.